SXSW (pronounced South By South West) will draw nearly half a million people to Austin, Texas starting this weekend. 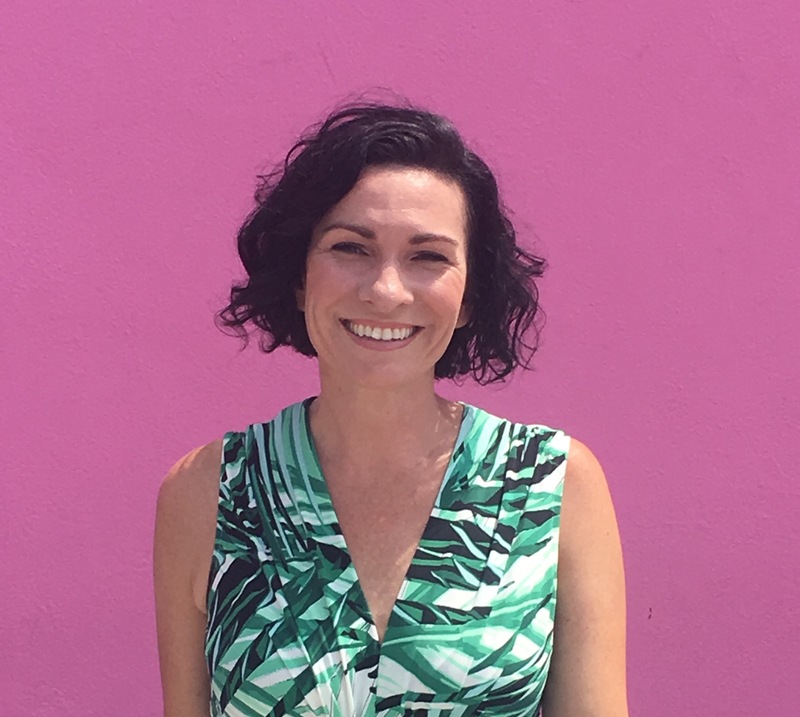 The conference, affectionately referred to as “South By” and written as SX, is a melting pot of artists, filmmakers, musicians and digital technology folks who come together to collaborate, share their stories, showcase their products and find inspiration. 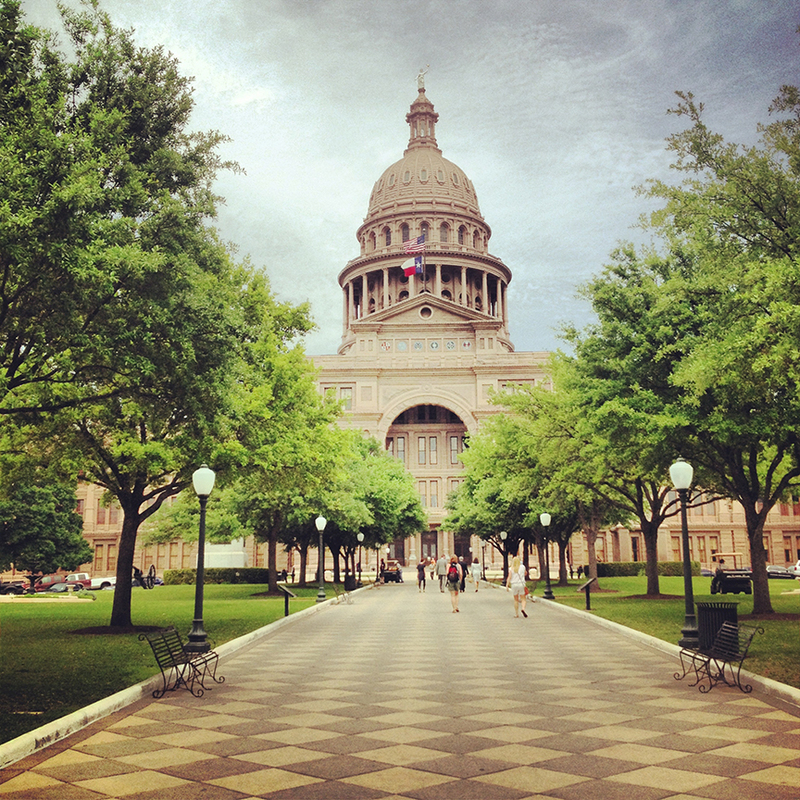 I had the privilege of spending many a March in the Lone Star State Capital soaking up the sights and sounds of SXSW. Here is my advice on how to make the most of Austin. 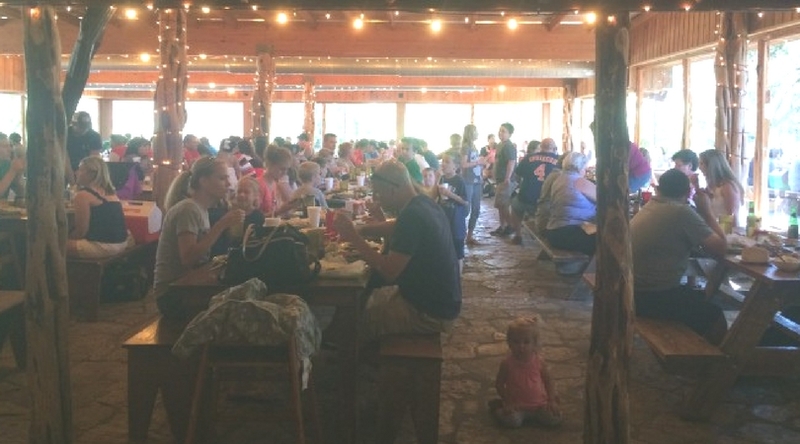 Drive out to The Salt Lick in Driftwood, TX for original Texas Barbeque. Open everyday from 11am to 10pm leaves plenty of time to plan for the 50 minute drive from Austin. Surrounded by century old oak trees and rolling hills, the venue offers a family friendly atmosphere and live music on the patio. The overall experience is worth it. Bring cash, no credit cards accepted. 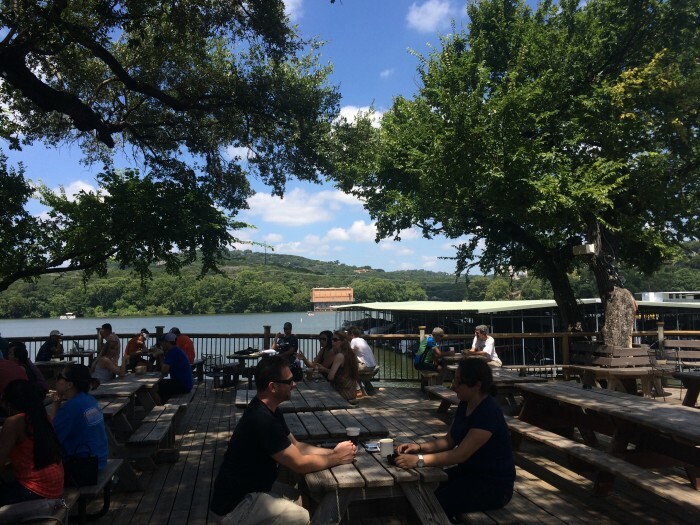 Mozart’s Coffee Roasters offers live music on their outdoor patio every Thursday through Sunday where you can take in extraordinary views of Lake Austin overlooking the hills as you enjoy dessert and coffee. 3. 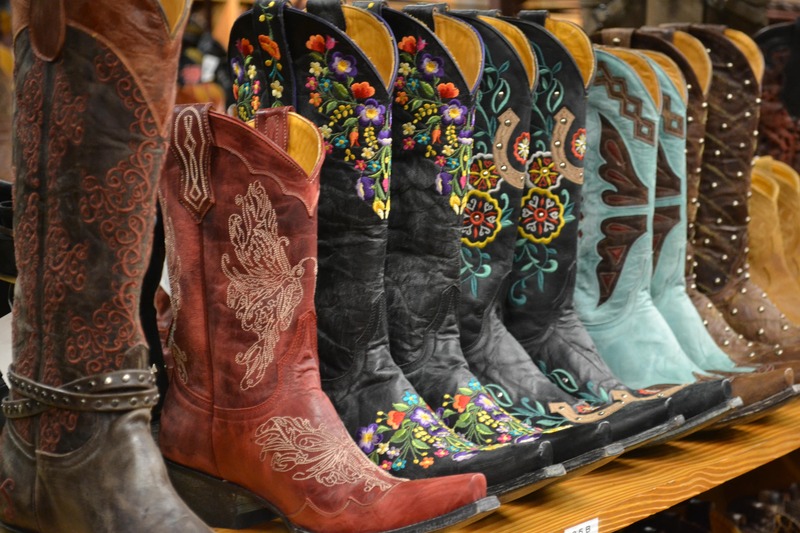 Shop The Largest Selection of Cowboy Boots in the U.S.
Allen’s Boots on Congress offers the largest selection of cowboy boots in America. You can pick out the perfect pair and have them shipped home so they don’t take up valuable room in your carry on. 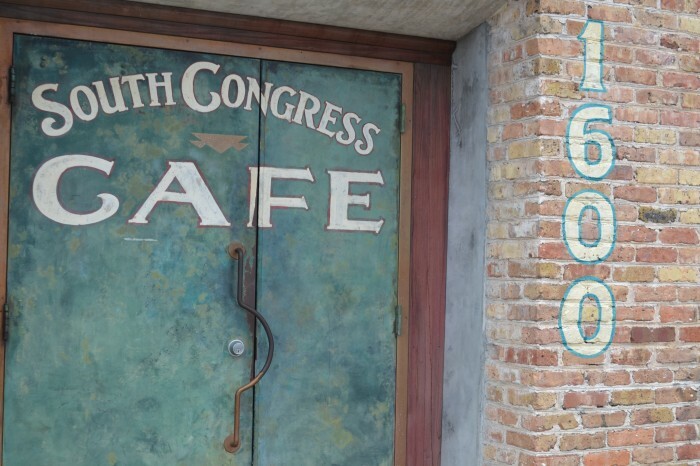 South Congress Cafe serves brunch daily from 10am-4pm so no matter how late you were out the night before, you can still look forward to a plate of pancakes piled high. 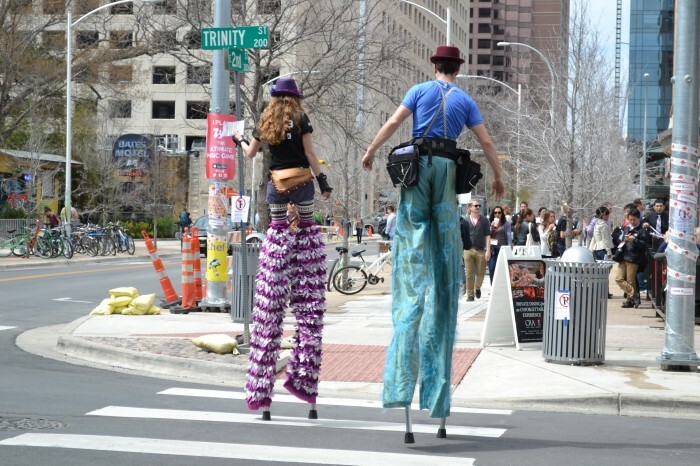 Some of the best sights to be had in Austin are of the unique people at SXSW and they only get better at night. Best place to wander around is 6th street and Trinity. Relax on your front porch rocking chair and roast s’mores by the campfire without sacrificing luxury sheets and indoor plumbing at Lone Star Court. 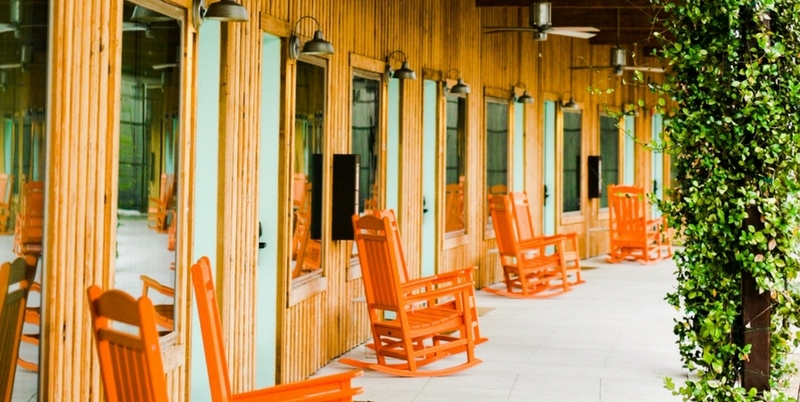 The retro-inspired hotel offers 4 acres of escape. Located 20 minutes from downtown Austin. The Texas Capitol, located in downtown Austin, is one of the most iconic National Landmarks in the U.S. You can take a free 30-minute guided tour weekdays from 8am to 5pm. More info here. 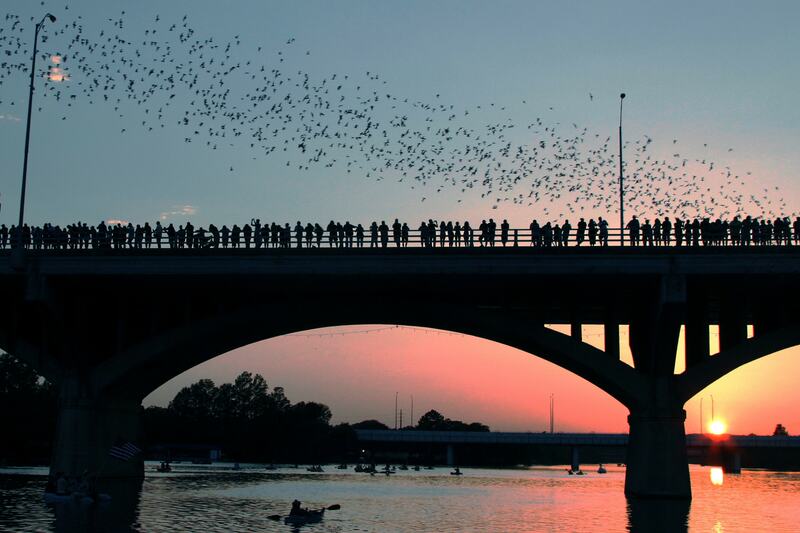 Between March and November each year, nearly one and a half million bats in Austin make their home beneath the South Congress Bridge. Between 5pm and 7pm every night the bats fly out from under the bridge and put on an aerial show. It’s an awesome spectacle. I highly recommend it. Click here for more info on where to park. Texas is famous for many things, one of my favorites being queso, which is basically a warm bowl of melted cheesy goodness. 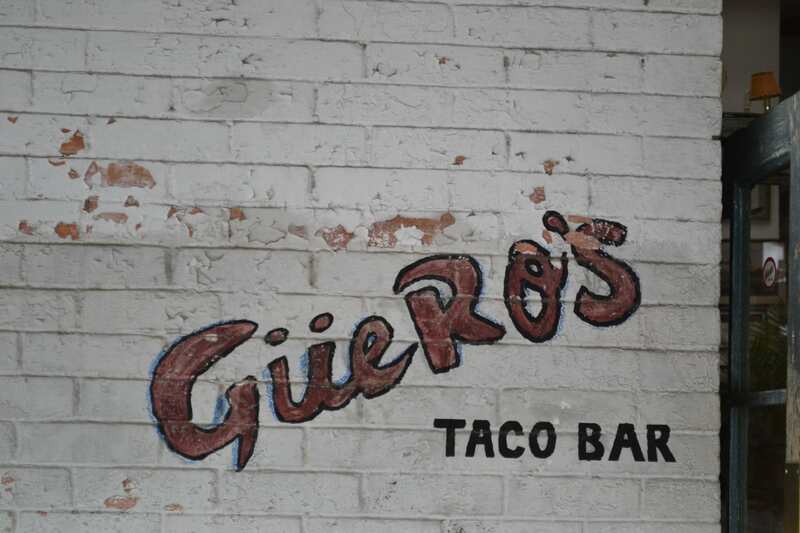 Guero’s Taco Bar, a Mexican hotspot for lunch, serves some of the best queso in Austin. 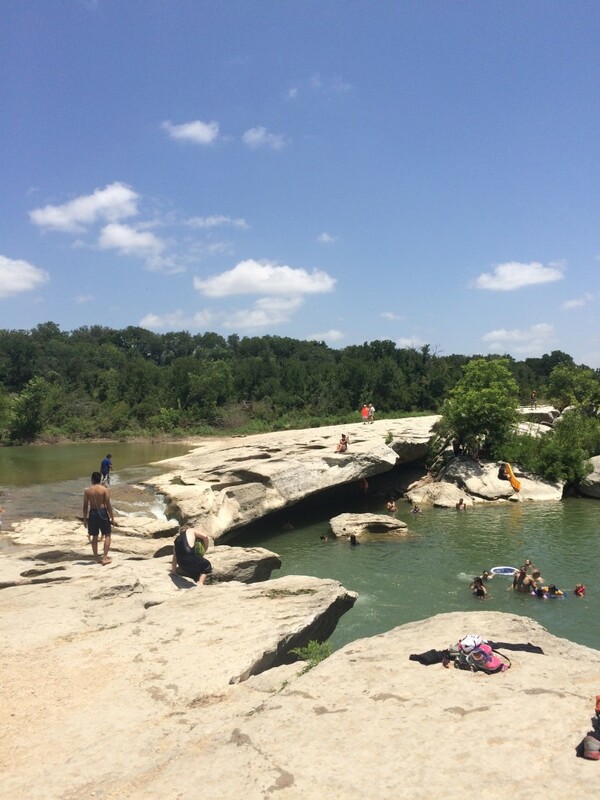 If you’re looking for outdoor adventure in Austin, you can hike McKinney Falls. There are paved trail and dirt trail options. We went with the paved option from the Upper Falls which was about 2.8 miles and suitable enough for a beginner hiker like myself. 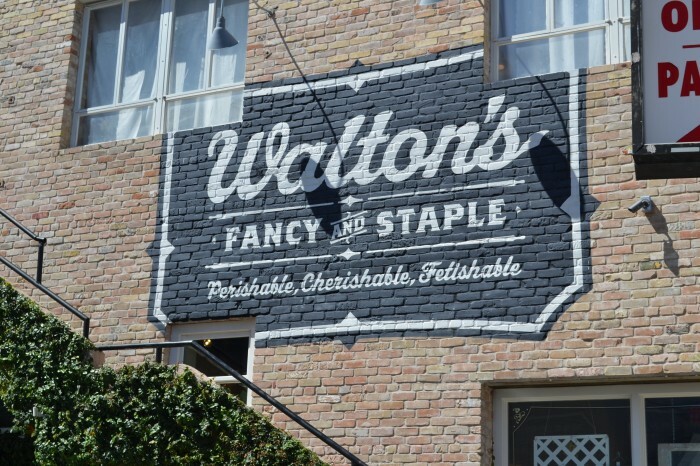 Walton’s Fancy & Staple is a quaint little cafe that serves breakfast and lunch along with fancy baked goods like Macarons. 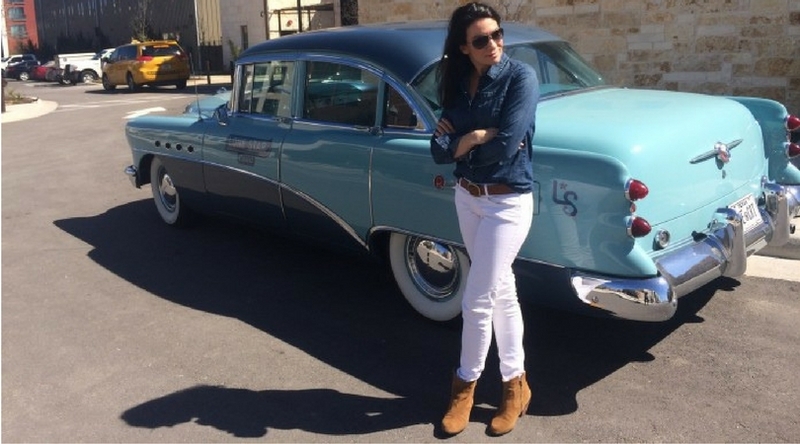 As an added trivia bonus, it’s owned by Sandra Bullock, an Austin local. Their Avocado toast or Honey Bee Cake are awesome ways to fuel your morning with goodness. 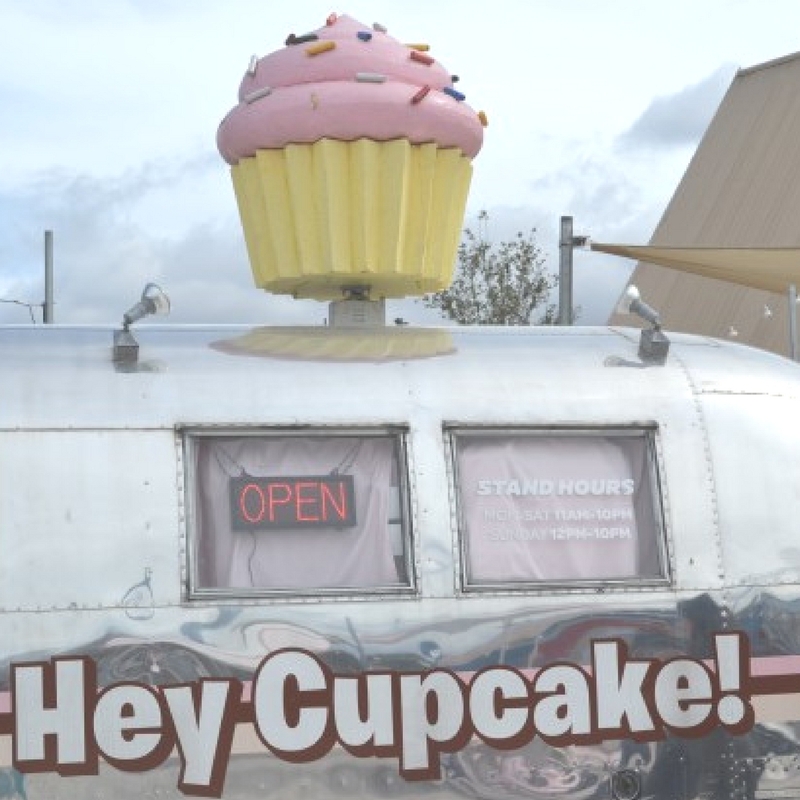 Head to Hey Cupcake on Congress for an afternoon cupcake served out of an airstream. The Vanilla Dream is my favorite. 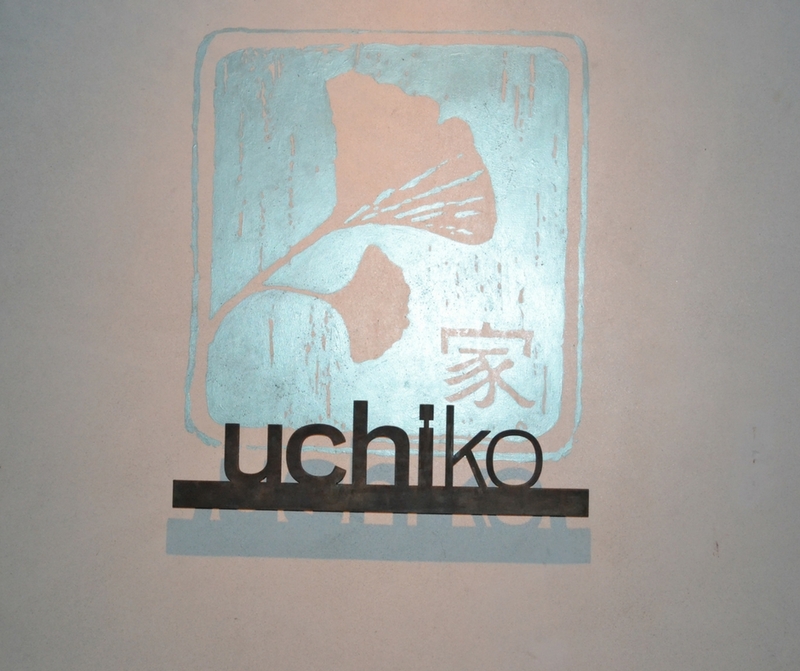 Uchiko brings Japanese farmhouse dining at its best. Best Chef Southwest Award winning Chef Tyson Cole, is partner and chef. The fried brussels sprouts are a must have. 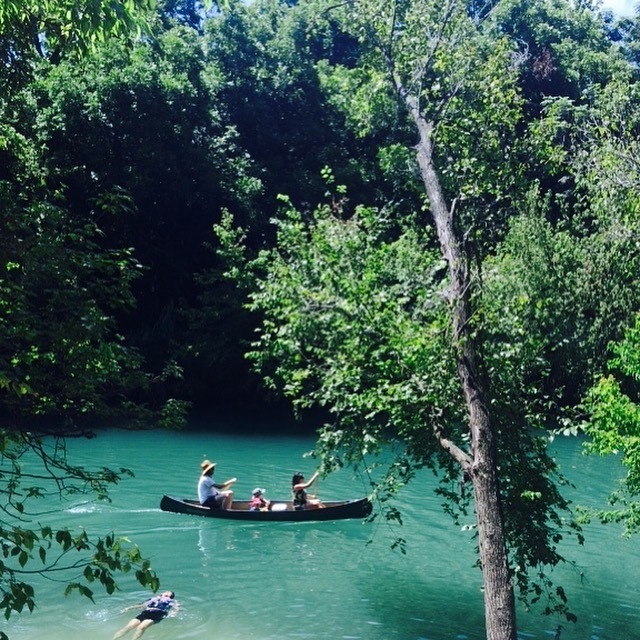 Rent Kayaks, Paddleboards or just swim in Barton Springs, natural springs that are 68 degrees year round. 10 minutes from downtown Austin. $18/hour for rentals. Open 9am til dusk unless the weather is questionable. Take in some live music. 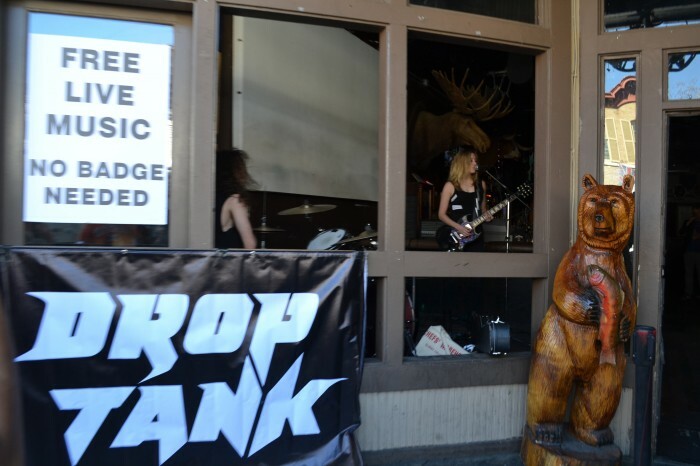 Famous and not-yet-famous bands alike descend on Austin for SXSW. In general the city is known for its live music scene. You can catch bands virtually everywhere- on the street, in local bars, in restaurants and most of it is free.